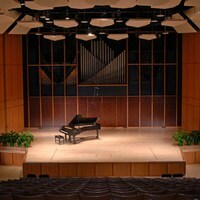 The University Symphony Orchestra is an ensemble of 80 graduate and undergraduate student players, presenting six to eight performances each academic year. 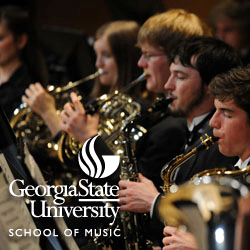 The orchestra collaborates regularly with distinguished guest artists, Georgia State University music faculty and university choral ensembles. 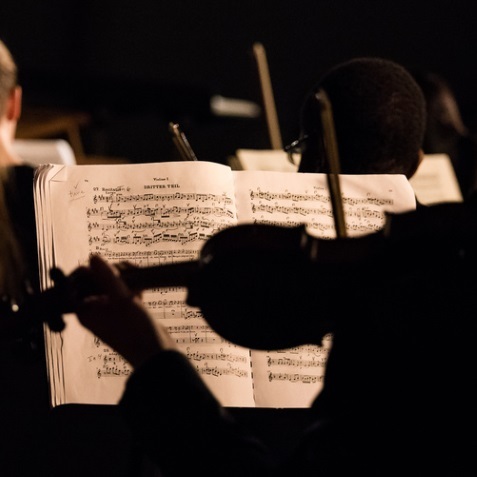 The University Symphony Orchestra is led by their director, Michael Palmer, the Charles Thomas Wurm Distinguished Professor of Orchestral Studies.